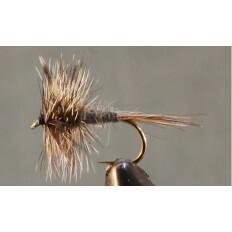 The Adams dry fly is a must in any angler's box! 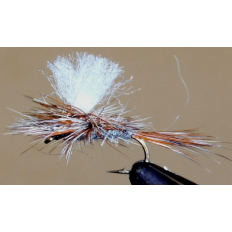 A perfect fly for lakes, this fly will draw a strike from the pickiest trout! 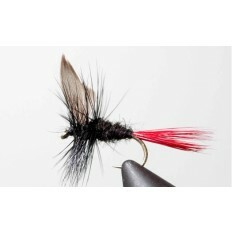 Perfect for lakes, this fly will draw a strike from the pickiest trout! This pattern is one of the great all-time general dun-gray patterns. Quill patterns make perhaps the best imitation for those extra finicky trout.